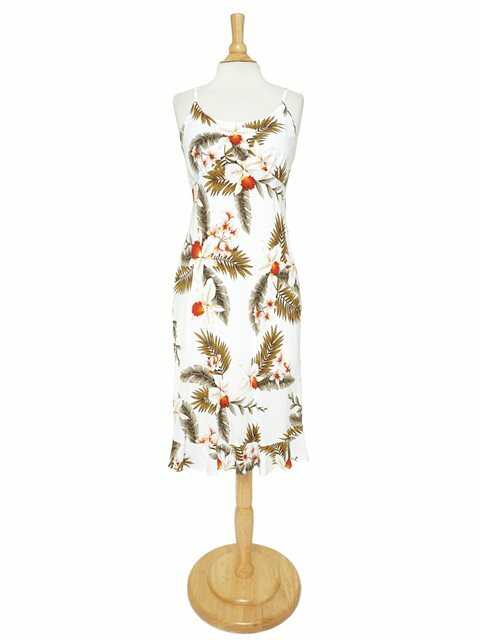 This is a Hawaiian Slip-on Spaghetti Dress. Great for shopping or a night out ! !